Stella was born in Kenya September 1st, 1986. Her family brought her to Norway when she was 5, and she was introduced to a whole new world. Ever since she was a little kid she has had a strong love for music, and at the age of 11 she started rapping and became a part of the norwegian hip-hop scene. In 1998 she started working with an African youth group called “The Rise”, which lead to Stella’s first official release with their album “Maroon”. With “The Rise” project Stella earned valuable experience when it came to live performances, as the group were supporting acts at several big hip-hop concerts in Norway. In 2005 they performed for the one and only Nelson Mandela during an AIDS eradication campaign. Stella’s break onto the African hip-hop scene came with her guest appearances on the Senegalese rap duo Wageble’s debut album “Senegal”, which was produced by Big City Music’s producer Tom Roger “Rumblin” Rogstad. Rumblin had discovered Stella a couple of years prior, and incorporated her into the project. Wageble topped the chart with Stella’s featuring appearances, and the album received an Album Of The Year award in Senegal 2005. Stella then started working with Big City on new solo material, and in 2006 she received the Kisima Award for Most Promising New Artist Of The Year. Stella’s single “Take It Back” was well received in Scandinavia and went #1 on the East African charts in 2008. That year she released her solo debut album appropriately titled “Living For Music” along with the singles “The Dreamer” and “She Got It/Kool Girls”. The latter gave her yet another #1 on the East African charts and was one of the most played songs on MTV Base and Channel O which broadcasts all across Africa. Her solo material had made a lot of noise, and gave her the opportunity to tour in Scandinavia as well as in Africa. In Norway she had been supporting act for artists such as Busta Rhymes, Rick Ross and Flo-Rida. Her songs was featured on US TV-shows and movies like American Pie, Ghost Whisperer, CSI:New York, CSI:Las Vegas, Americas Next Top Model, Scrubs, Melrose Place, etc. Stella went on to sign with production company Big City Music, and the team started working on new material and searching for a fresh sound for Stella. 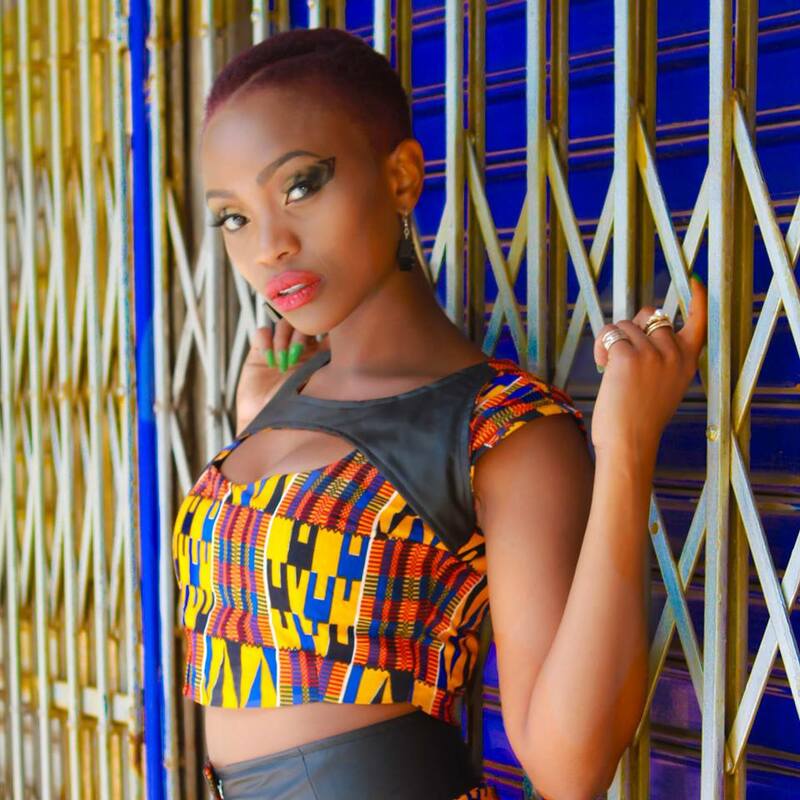 Years of work payed off, and the sound they had created would be Kinanda, mixing her African roots with the urban music she had always loved. Stella rocketed to stardom after winning the Norwegian Eurovision Song Contest 2011 (Melodi Grand Prix) with her song Haba Haba (produced by Beyond51 and Big City). She signed a record deal with EMI Norway, and is currently preparing to represent her country in the international finals in Germany. Stella’s album Kinanda was released by EMI and Big City in 2011.